Holds up to a 42′ watercraft. 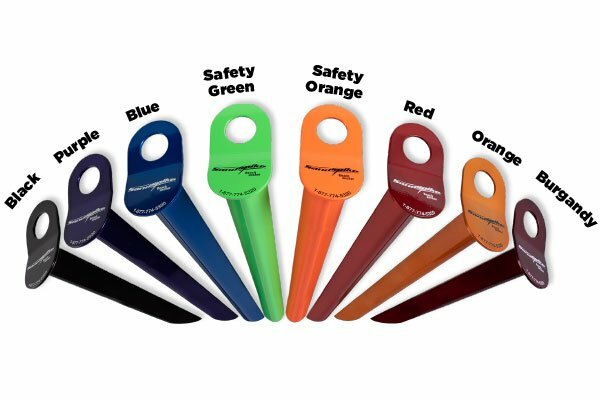 The Beach Anchor Kits contains a rust free anodized Sandspike®, float/marker, a rust proof chain and a handy carrying bag which makes storing a breeze. Never worry again about losing your Sandspike® and it marks your spot on the beach. 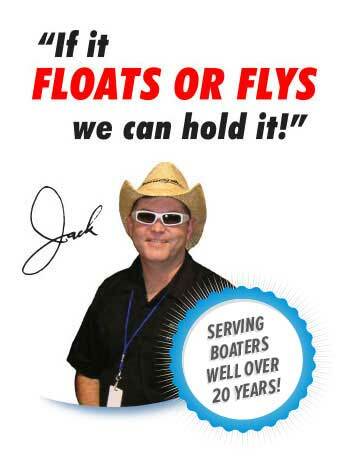 (Attach this to your Sandspike® with the chain provided and if you ever drop it overboard if will float!) Great when using your Sandspike® just a few feet offshore! Order two and use one with your Spike, the other attach to your anchor line! (size is 3.5″ X 13″). One size Works with all three sizes of Sandspikes®.